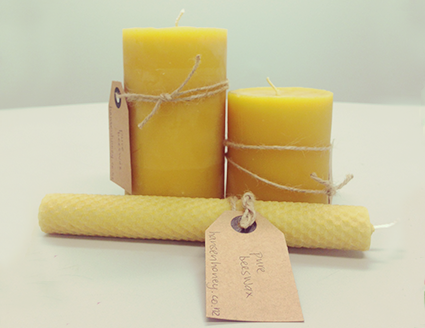 As well as our delicious honey, we offer related products such as beeswax wraps, candles and comb honey. 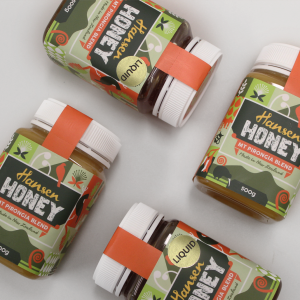 Our honey and other related products are available at selected Waikato stockists. 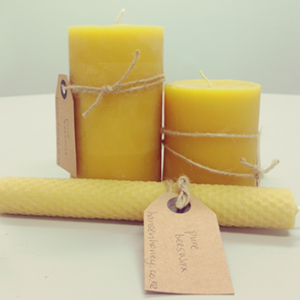 Check out the frequently asked questions, and fun facts about all things bees and honey. Tim and Julie Hansen have been operating their business on a commercial basis for about 15 years but Tim’s experience with bees goes back almost half a century. His Plunket book records that he caught his first swarm of bees at 18 months old! Since then his interest in bees has never wavered. Tim’s fascination with bees is no surprise given his family history. 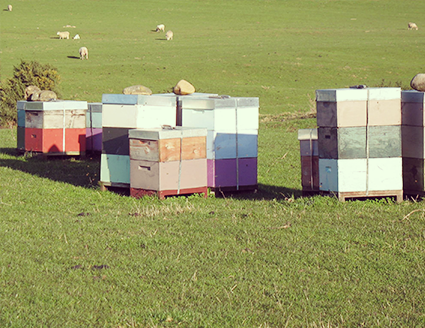 From the time his great grandfather Johan Hansen arrived in New Zealand in the 1860’s from Denmark, one or other member of the Hansen family has kept bees. 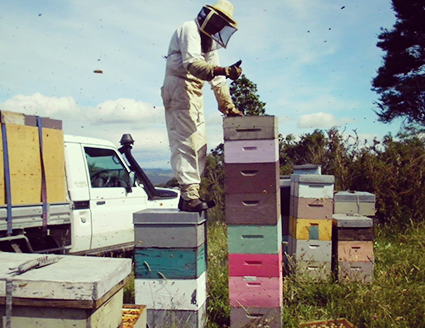 Tim’s father and grandfather ran their beekeeping business at Orini in the Waikato from the early 1900’s, and that business remained within the family until about 2012. Within the extended Hansen family and also located at Orini was Beeville, a community established in 1933. It was a self sufficient agricultural community that earned most of it’s income from honey production. It was also a community that espoused pacifism, vegetarianism and complete individual freedom. 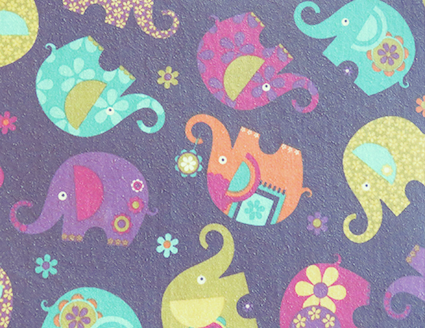 "We are just loving your wraps! I love the way they hug the food! 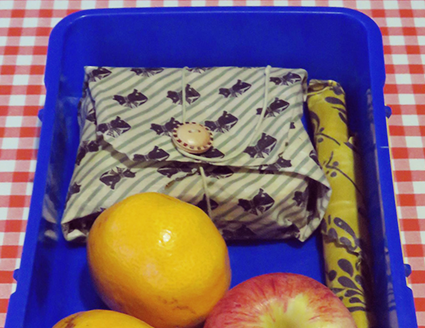 Kids and hubby say their food is fresh, and their lunch boxes smell like honey. 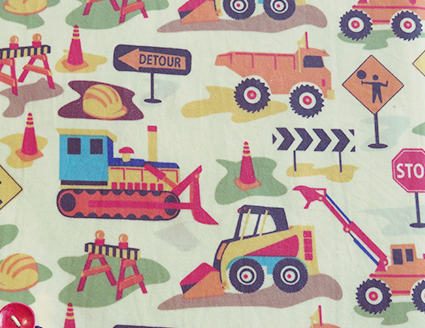 And the designs are so funky. I will want to get more eventually! 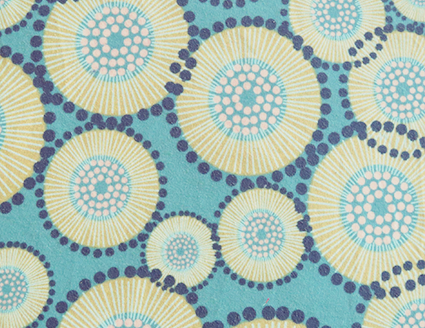 Thank you again for such a wonderful product." 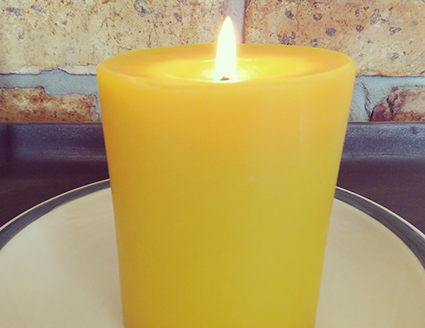 "Our family has been enjoying Hansen Honey for six years now. 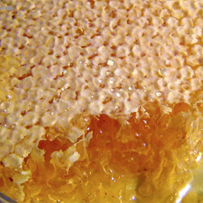 I have to say it is the best honey we have ever had the pleasure of eating! On the odd occasion we have run out and I have had to substitute for grocery shop honey, the family all instantly taste the difference and refuse to eat it! 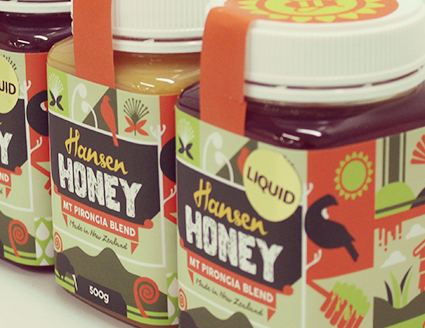 Hansen Honey is not only great value for money, this is a family run business with a focus on providing an excellent product with sustainability and strong ethics in place. 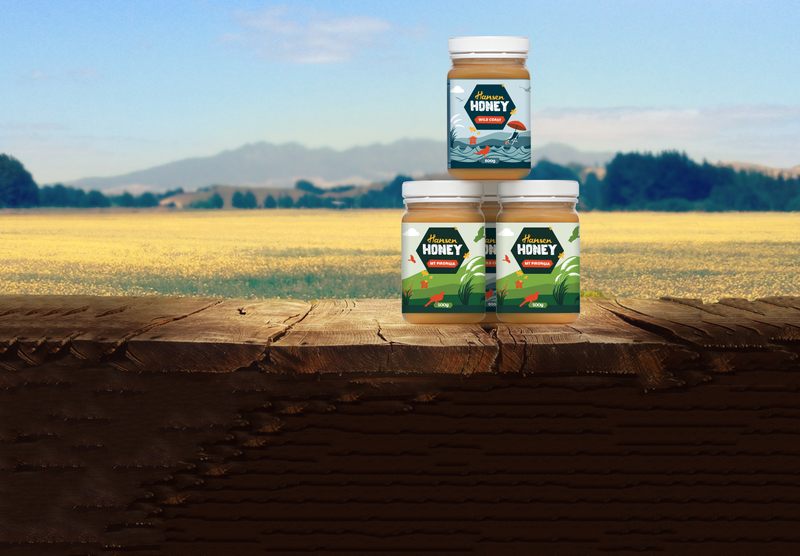 We will not buy any other honey, it is simply the best!" 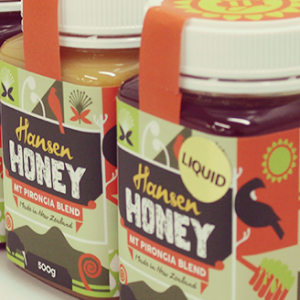 "Hansen Honey has a great consistency and really delicious flavour. Can't wait to get some more!" 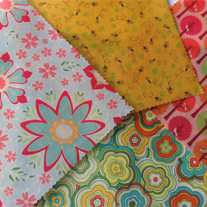 "The beeswax wraps are literally the bees knees! 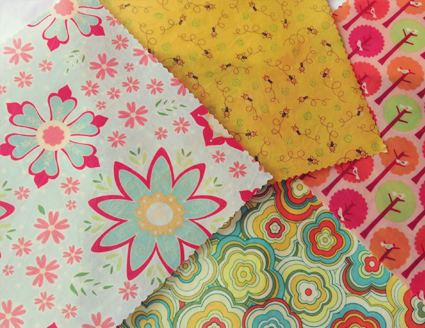 I love using them in my kids lunch boxes and to wrap my cheese in the fridge. And they look gorgeous too!"